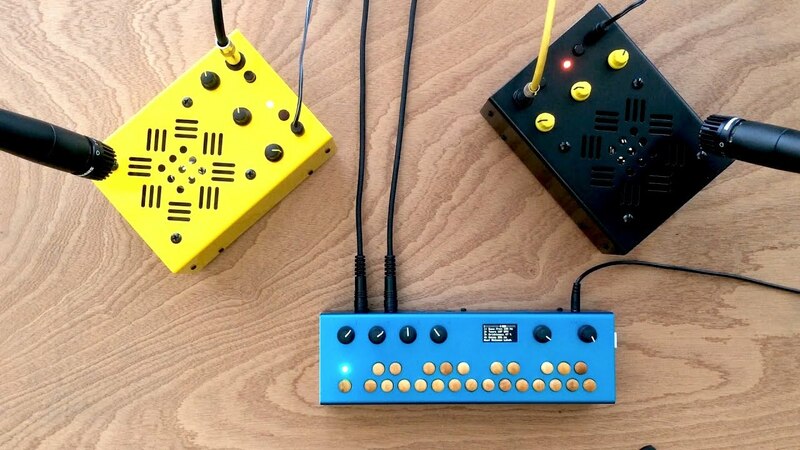 Stereo Rhythmicon is a playground of looped overtones. Based on the original instrument invented by Henry Cowell and Leon Theremin. The Organelle keyboard is divided in half: the lower octave choses the overtones in the loop, and the upper octave transposes the result. The mix is fed into a circular, stereo panner, swirling the tones around in space. 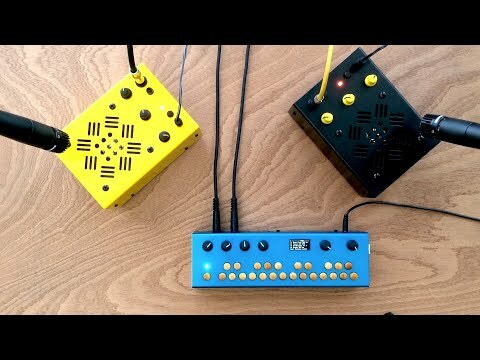 The knobs control overall tone quality, tempo and tuning. Link enabled for syncing with other devices on a shared wireless network.